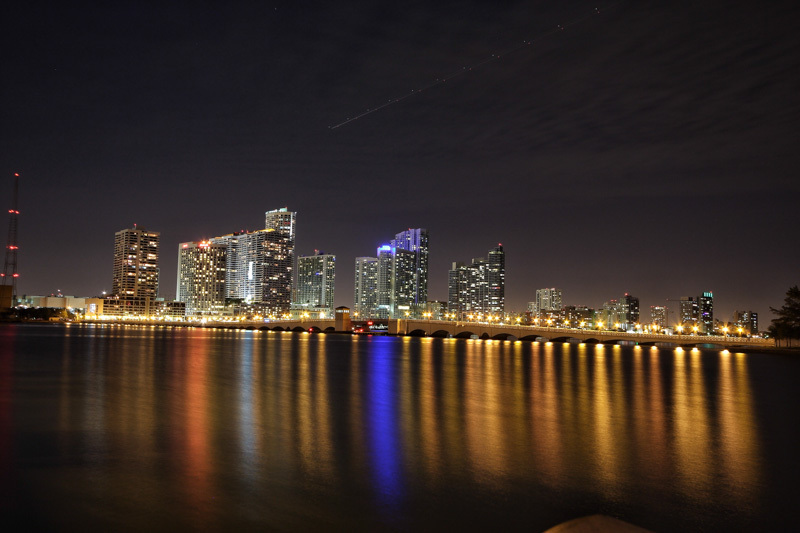 Edgewater Miami is one of Miami’s most up and coming areas. You can literally drive 5 minutes in any direction and you will be somewhere fun! 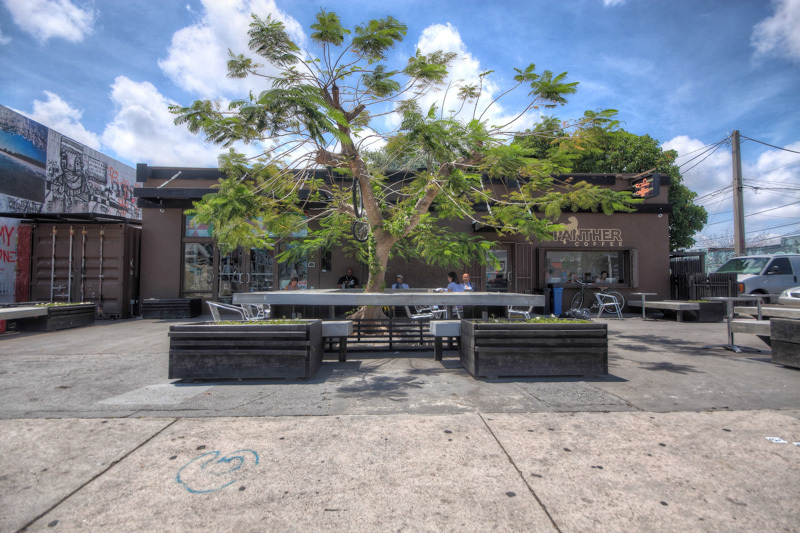 Directly adjacent to Edgewater is an arts district called Wynwood. It is a hipsters paradise and is filled with street art/graffiti art galleries. All of the walls are painted with some beautiful graffiti art. Edgewater is also surrounded by Midtown Miami and the Design District. These places are great for shopping and have many restaurants. Just south of Edgewater is Downtown Miami. There are free trolleys that offers rides between Edgewater and Downtown. One of the many main attractions in Downtown is the American Airlines Arena, home of the Miami Heat! Overall Edgewater is very centrally located! It is also 10 minuets from both the Miami International Airport and South Beach. If you want to explore your creative and artistic side go to Art Walk in Wynwood. 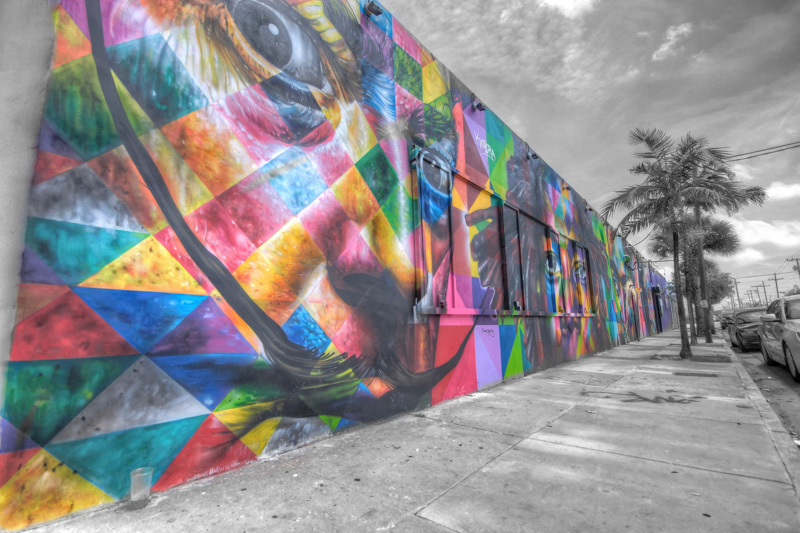 Wynwood is an area filled with street art/graffiti art galleries. Every second Saturday of the month there is an event called Art Walk where there are tons of food trucks lined up, live music, and public viewings of all of the art galleries! Midtown Shops is a great place to do some shopping and enjoy some really good restaurants. The anchor store of Midtown shops is a Target. It is really convenient for your everyday shopping. Even if you can’t afford the high-end luxury items, window shopping is still pretty fun! Design District is an area that has a good variety of high-end fashion designers and boutique furniture stores. Design District is the home of fashion designers such as Hermes, Louis Vuitton, Prada, Christian Louboutin, and many more. It is also sprinkled with some nice cafes. Design District is located directly north of Edgewater. If you want to spend a day in the park then go to Margret Pace Park. Your pooch will love you for bringing them along! Margret Pace Park features a basketball court, children’s playground, tennis courts, outdoor park gym and much more. It is great for getting to know people in your area or just a picnic with a loved one. There is no shortage of good restaurants in Edgewater Miami. There are pockets of foodie heaven all around if you know where to look. Luckily you have Nerd Realty to be your food tour guide! If you really appreciate creative sandwich and salad combinations then you have to check this place out. We personally recommend the 944 Turkey Sweetness on a croissant (turkey breast, cranberry chutney, herbs mayo, Swiss, caramelized onions, and lettuce). Morgan’s is like having your own personal chef making some food for you! Most of the food is all locally sourced and all-natural. All of the food is made from scratch. Hands down our recommended dish is the Chicken and Waffle! Miami was never known for their pizza but Joey’s makes a strong case for changing that notion. The pizza is really thin and doesn’t give you that heavy feeling afterwards. Try any of the pizzas. You can’t go wrong!